They said there's apparently another reveal coming today on that insidexbox thing, that I know very little about beyond casually hearing it mentioned. Anyone got any details on that? I'd love another character reveal. It was D’Vorah. Just a pic and she looks....odd. Nice to hear Ed say we should be happy with the dlc fighters incoming! So far the roster seems quite strong. Hate how they did the kast, the 1st one should be something special and they went more into Geras than Kabal. Still, they showed the Tarkatan stage and Kabal's look is great! 21 arenas was a nice little bonus. Then the D'Vorah reveal right after made my day :) So happy for her to be back, she looks even more monstruous and it de-confirms all leaks so far. P.S. They changed Baraka's voice, made it deeper and sound more like a demon. NRS reads the boards and listens to fans for sure, 100%!!! Hopefully Kitana. 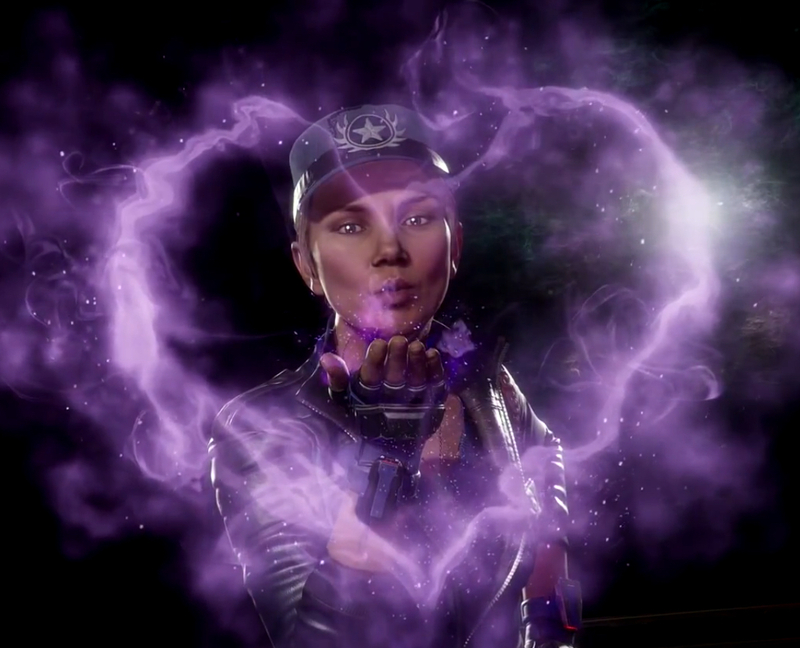 I need my Kitana dose already.